Start your adventure in the land of healing. (SPOT.ph) Mention the island of Siquijor and what comes to mind are tales of the mambabarang or mangkukulam (witch doctors), manananggal, and aswang. So it's not surprising that most people would hesitate to visit, despite efforts to focus instead on the island as a "land of healing." Yes, faith healers' houses are part of the island's must-see destinations. On one hand, this is a good thing for backpackers who want to experience Siquijor's unspoiled white-sand beaches, untouched mangrove forests, and mesmerizing firefly sightings. But, of course, it's always good to share, so we round up a few things that made us fall in love with what they call Isla del Fuego (Island of Fire). Pro-tip: Tour the island by renting your own motorcycle or a multi-cab. 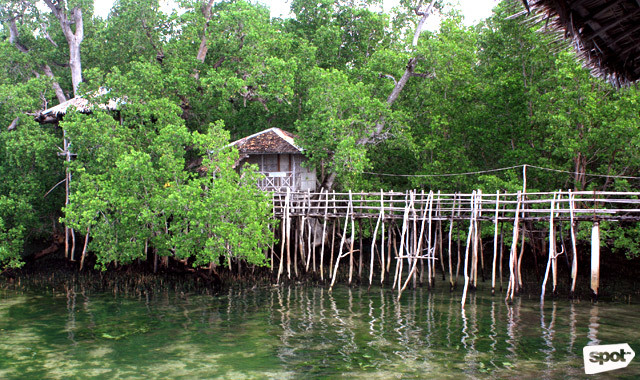 The 400-year-old balete tree by Siquijor's highway is believed to be enchanted and the home of a local engkanto named Pedro Cabibo. Legend has it that this nature spirit transforms into a white dog at night and sleeps in the pool water that comes from the base of its massive root system. Aside from being a popular photo spot, tourists also come to the area for a fish spa. 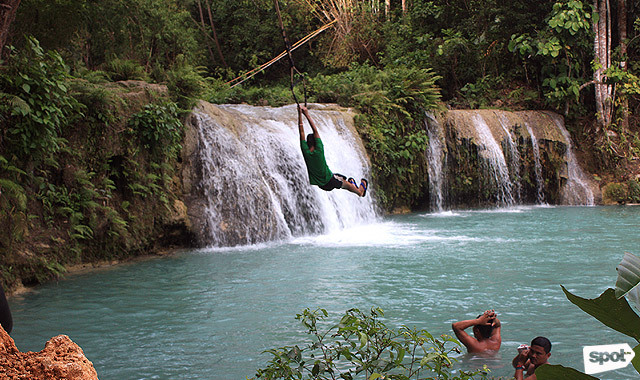 The three-tiered Cambugahay Falls can easily be accessed by Lazi town's main road. A hundred steps down will lead you to the first catch basin where you can do a Tarzan-style jump from the rope swing and into the fresh water. Another catch basin awaits further up where you can either do another jump from the rope or from the rocks where the waterfall cascades. 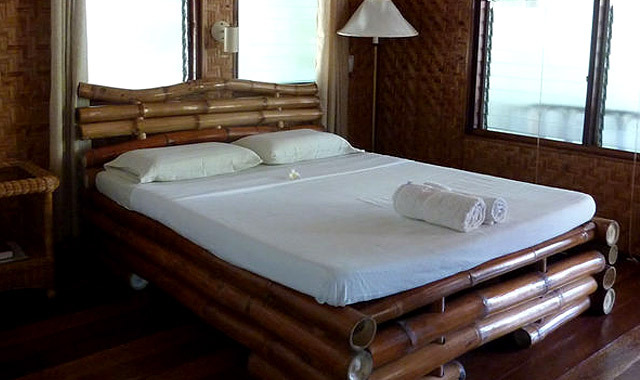 Salagdoong Beach is a privately owned resort which you can enter by paying a fee of P25/head. It's best known for the exhilarating experience of cliff diving from boards set up on the rock formations. You have the option of jumping from 20 or 30 feet above sea level. Siquijor is known as Isla del Fuego (Island of Fire) because of the glow from the numerous fireflies living in the mangrove forests surrounding the island. 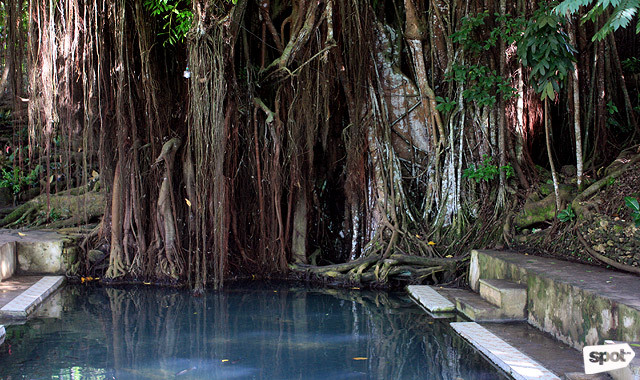 An example of this natural landscape is the Guiwanon Spring Park which faces the Bohol Sea. The main gate along the highway leads you to wooden stairs and bridges made from bamboo, which then brings you to the mangrove forest. 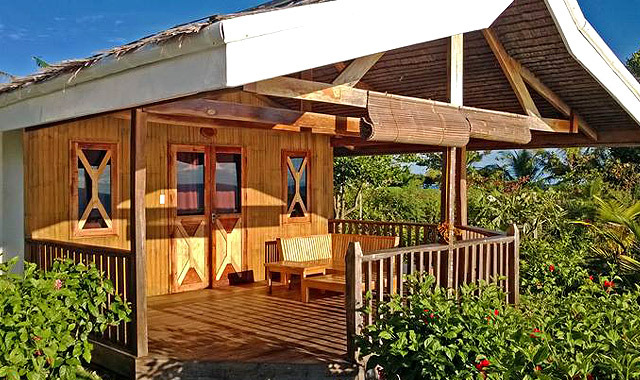 If you're up to trying not-so-typical lodging, you can rent one of the three wooden houses found on the corners and amid the trees. 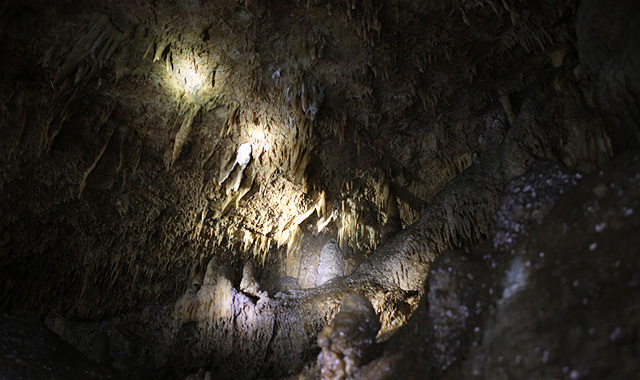 Prepare to crawl, do the duck walk, squat, split, and climb rocks once you enter the 800-meter Cantabon Cave. You don't have to swim but you'll surely get wet wading through waist-deep water, so it's best to wear sandals or sneakers. 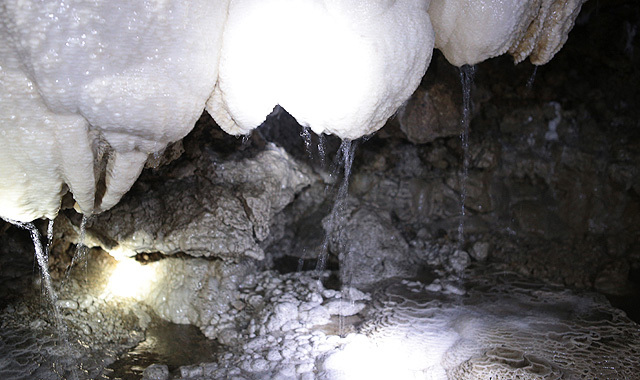 Inside, the shapes of stalagmites and stalactites will surprise you, from one that looks like angel's wings to another that's similar to miniature rice terraces. Drinkable water flows from some of the rock formations. Take advantage of these stops as it will definitely be a long and tiring walk. 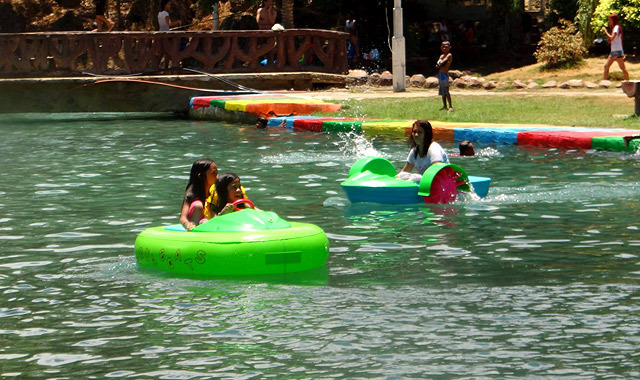 Capilay Spring Park is a public area found in the center of the town of San Juan. It's a favorite hangout among the locals, especially since the long natural pool is divided into three: the natural spring, the swimming area, and even a laundry area. Acacia trees surround the tables and chairs along the side of the park. St. Francis of Assisi Church (a.k.a. 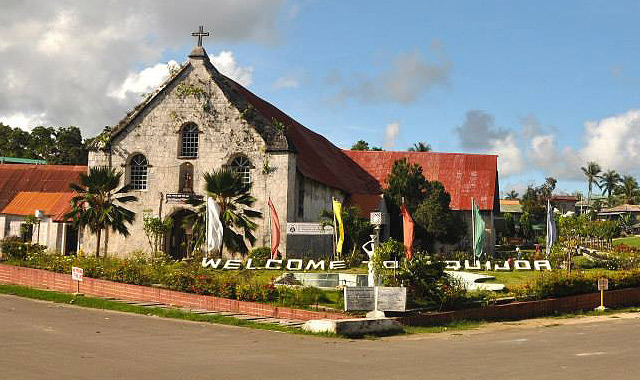 Siquijor Church) was founded in the 18th Century. 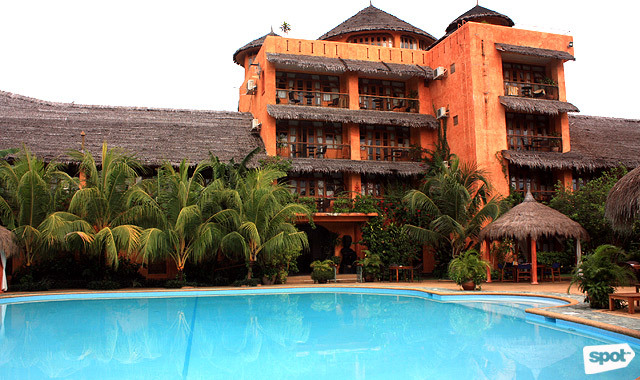 It was originally built with a nipa roof and with walls made of coral stones. Like most old churches, it follows cruciform architecture—a long hall that extends to the altar, which has eastern and western pockets. San Isidro Labrador Parish Church (a.k.a. 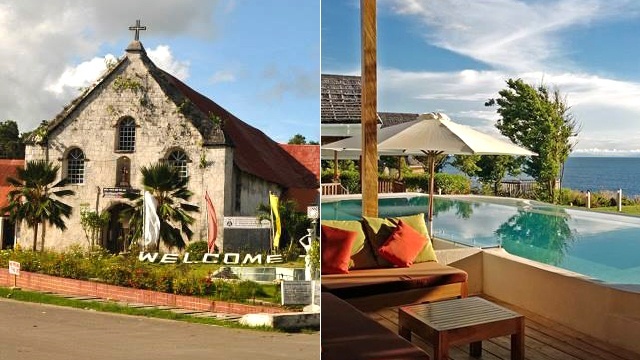 Lazi Church) is one of the oldest churches in Siquijor. Along with a convent, it was built under the supervision of Augustinian Recollects and by Filipino artisans through old hardwood and stones found by the coast. It was established in 1857 and took 30 years to complete. 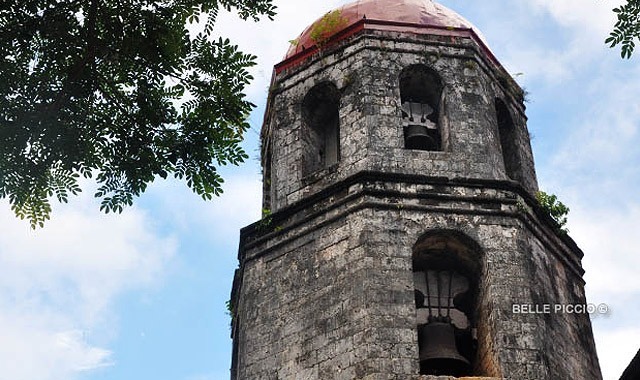 Lazi Church was declared as a National Historical Landmark by the National Historical Commission of the Philippines in 1984 and a National Cultural Treasure by the National Museum of the Philippines in 2012. Marelle's Underwater World Museum is a dream come true for its owner Mark Reekie, who happens to be a sea-lover. It opened in 2015 and has since offered an educational display of exotic sea shells found in the waters of the Philippines. On the side, a television loops video clips that captured the beauty of our country's underwater world. 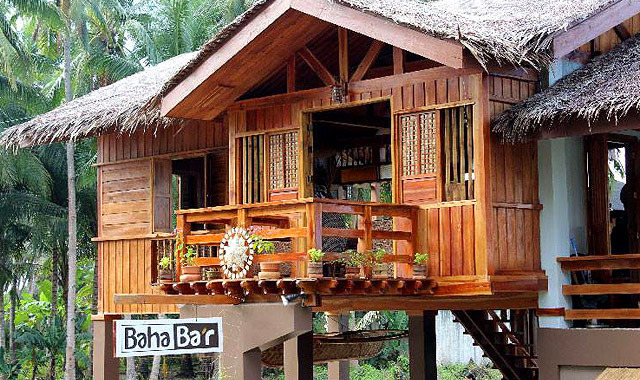 Baha Bar is built like a traditional Filipino house with a silong, capiz windows, and nipa roof. To complete the laidback vibe, low tables are paired with brightly colored sofas and bean bags, perfect for lounging around with friends after a tiring day touring the island. The food is a mix of Filipino-inspired dishes and a few Asian favorites. 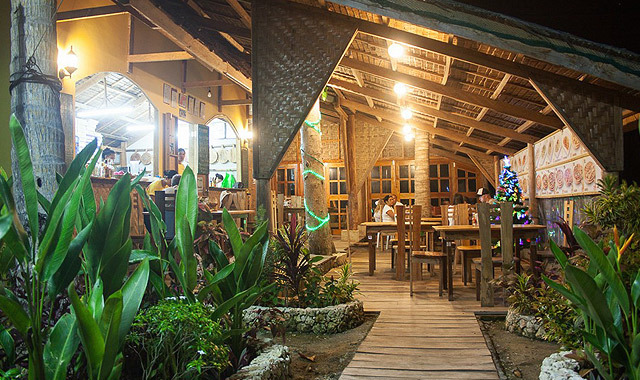 Sseafood restaurants may not be big in Siquijor, but it has a number of European and Mediterranean food stops, including Marco Polo Restaurant. 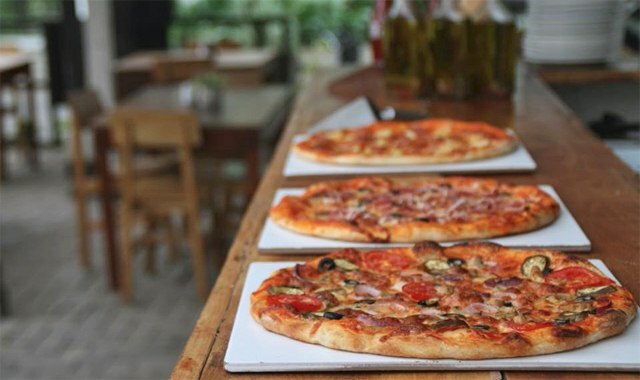 The owners are Italian and, of course, so expect only the best pizza and pasta. Perched on top of a hill, Triad is named for its panoramic view of the three islands surrounding Siquijor: Bohol, Cebu, and Negros. The view deck also provides front-row seats to the rest of province often enveloped in mist (for a more mystic effect). 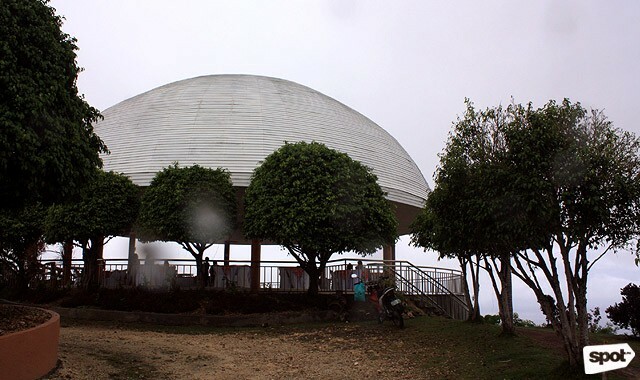 Triad’s dome-shaped roof and open-air setting makes it an ideal place for watching the sunset. Another Italian restaurant, The Little Molmol not only serves pasta and pizza but also sells imported products like Italian olive oil and wine. The kitchen team often experiments with various ingredients to bring out the most unique dishes. A morning walk along Coco Grove Beach Resort's coast completes your daily exercise routine since it stands on about 800 meters of white beach. This huge property may have three swimming pools and three restaurants, but privacy is ensured as it only has a total of 91 rooms. 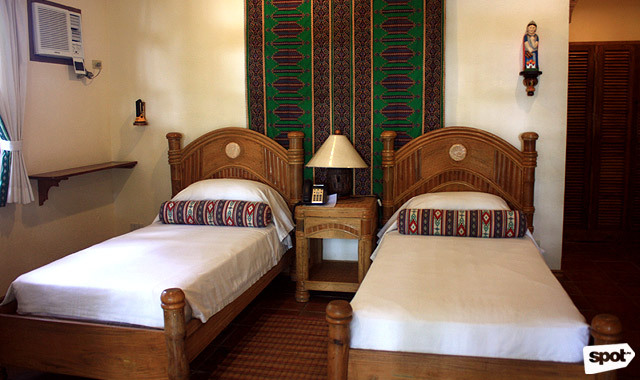 Expect cultural shows presented by the local folk dance troupe every Saturday night. 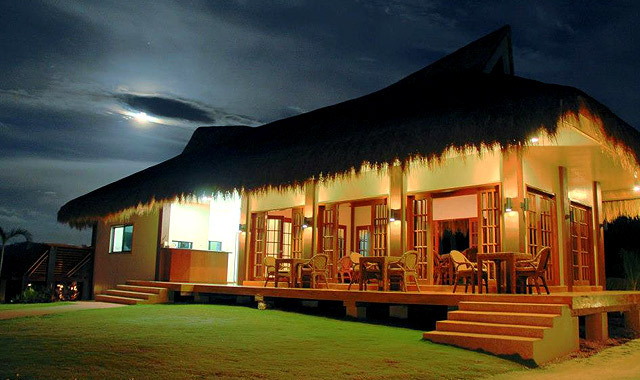 This mountainside resort maintains its peacefulness with only seven cottages—three Luxury Executive Sea View Villas, one Deluxe Sea View Cottage, and three Deluxe Mountain View Rooms. 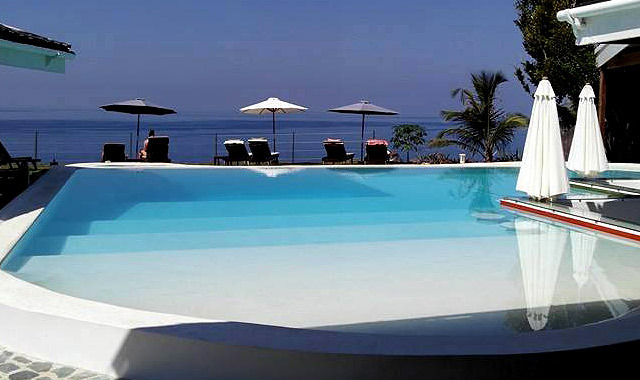 The large infinity pool set at the edge of the hill gives an amazing view of the lush surroundings. From its name, Coral Cay Resort boasts its surrounding coral gardens and reefs. Once you're done checking out the resort's water activities, you can head to the small library or game room for some downtime. 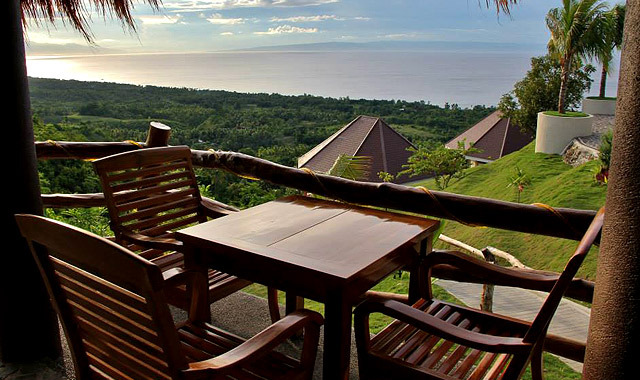 Kawayan Holiday Resort can easily take your breath away with its location on the edge of a cliff. Don't even get us started on the view from the infinity pool. 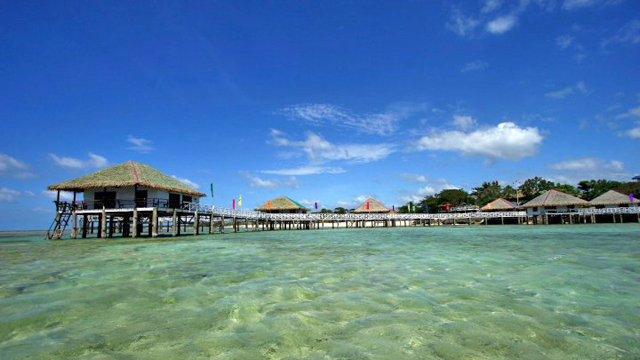 The underwater sight isn't so bad, since the resort is located right in front of a marine sanctuary. 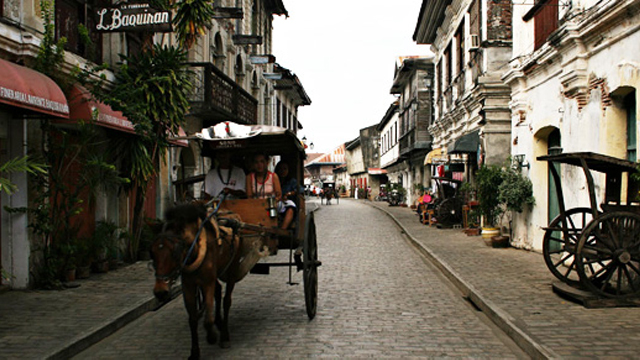 Commercial airlines have daily flights from Manila to Dumaguete City, Negros Oriental. 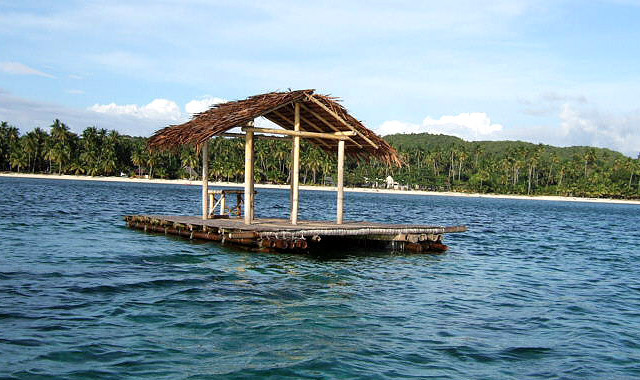 From the airport, take a tricycle to Dumaguete Port, then take a ferry to Siquijor Island.